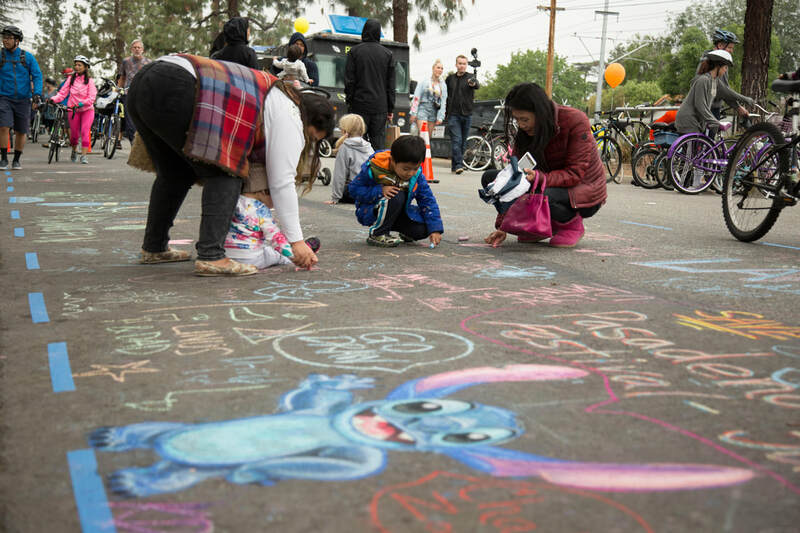 Have a creative event-day idea, activity, or concept you would like to bring to 626 Golden Streets? Let the event planning committee know by completing this form (also found below)! A limited number of stipends are available to support community proposals. Past examples include free dance and zumba classes, chalk art, Taiko drums, and even a mobile sauna! Thank you!